Life can be hard on indoor plants as they can suffer from lack of fertiliser and natural light. 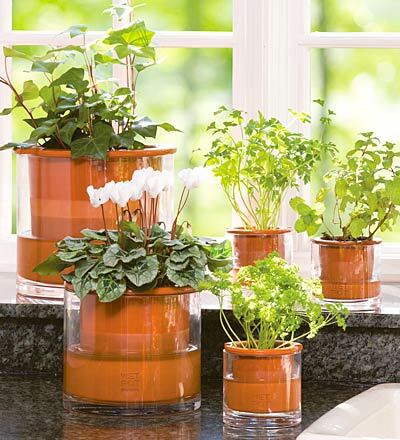 To keep your plants happy and healthy and your decor fresh, keep a variety of plants in the same size pots and rotate them between inside and outside. This means they all get a chance to recover and stay looking good.